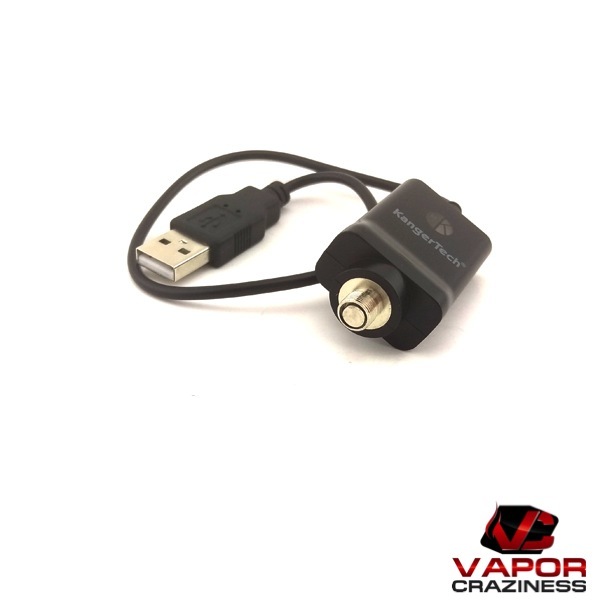 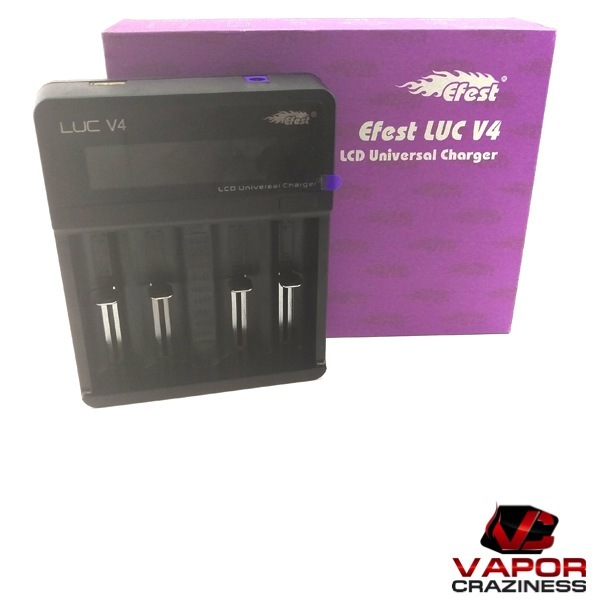 The ego charger will charge most pen style e cigarettes that do not have another port for charging. 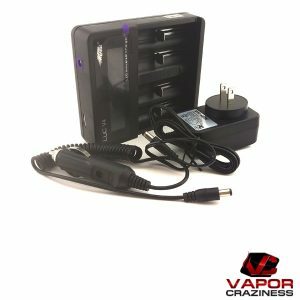 Screw the charger into the 510 on the device and it will charge. 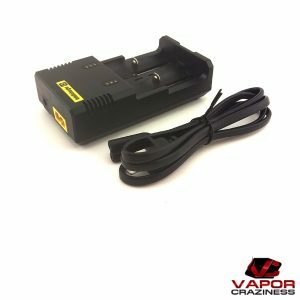 Do not charge e cigarettes through a computer!! 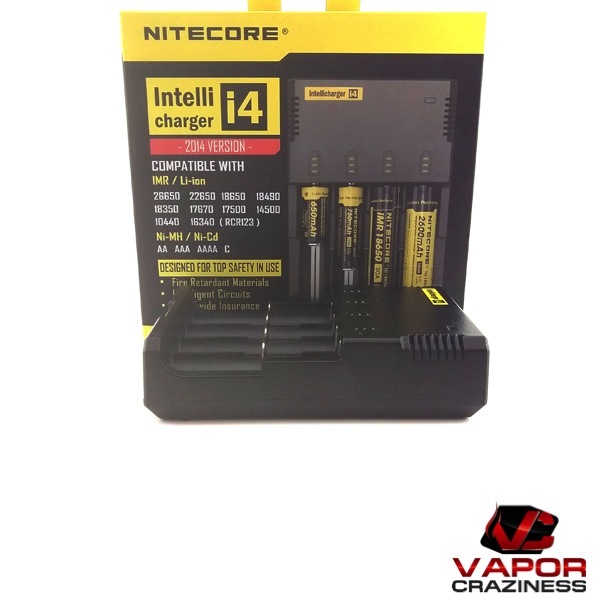 The Intellicharger i4 is a universal, automatic smart charger compatible with almost all types of rechargeable batteries thus eliminating the need to own several chargers. 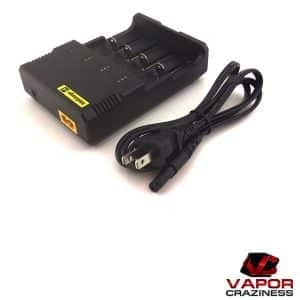 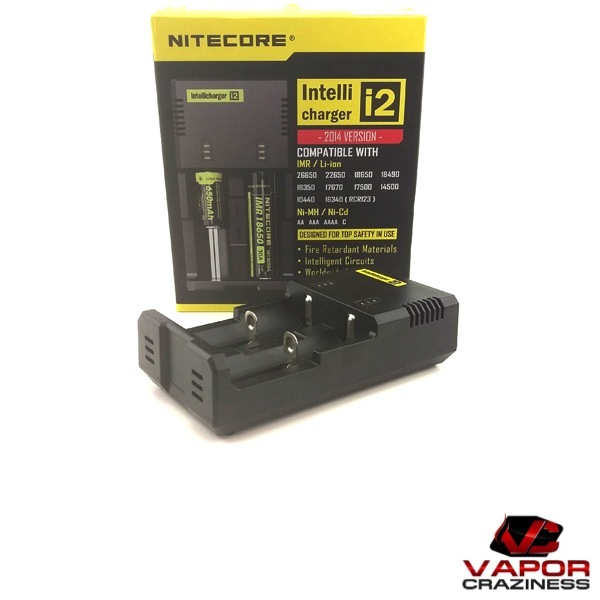 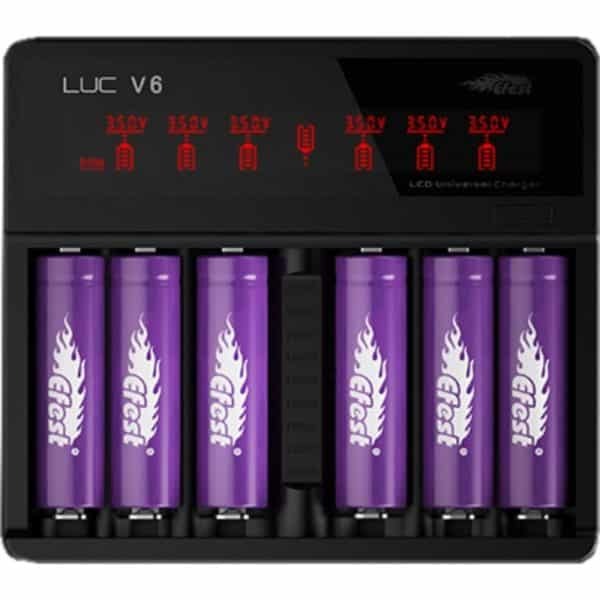 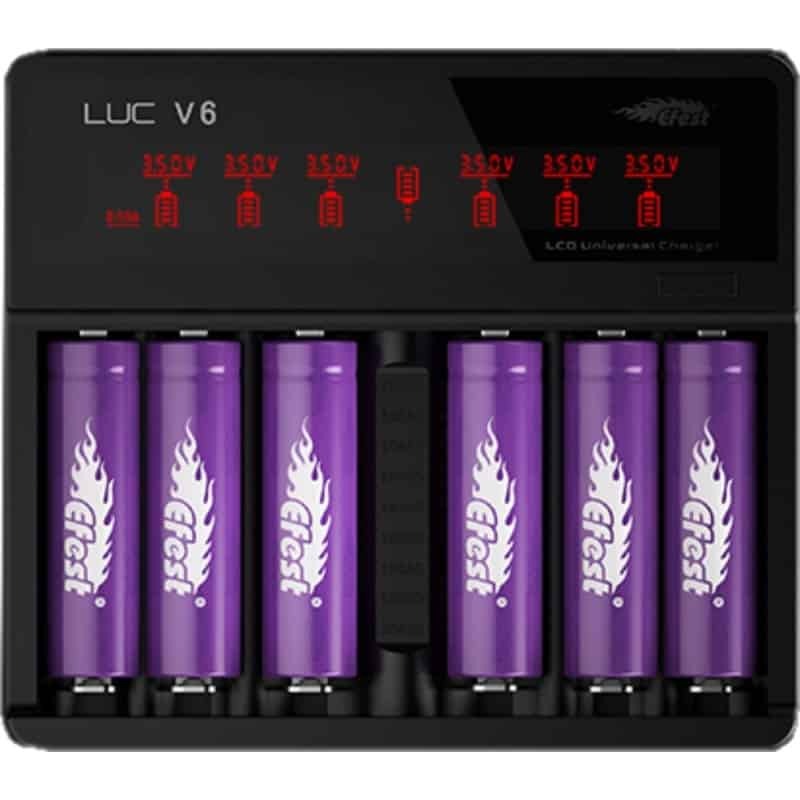 The Intellicharger i2 is a universal, automatic smart charger compatible with almost all types of rechargeable batteries thus eliminating the need to own several chargers.